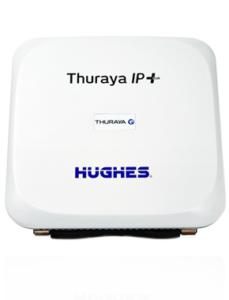 Thuraya is a leading mobile satellite communications company that enables clear communications and uninterrupted coverage across two thirds of the world via satellite and across the globe through their unique GSM roaming capabilities. 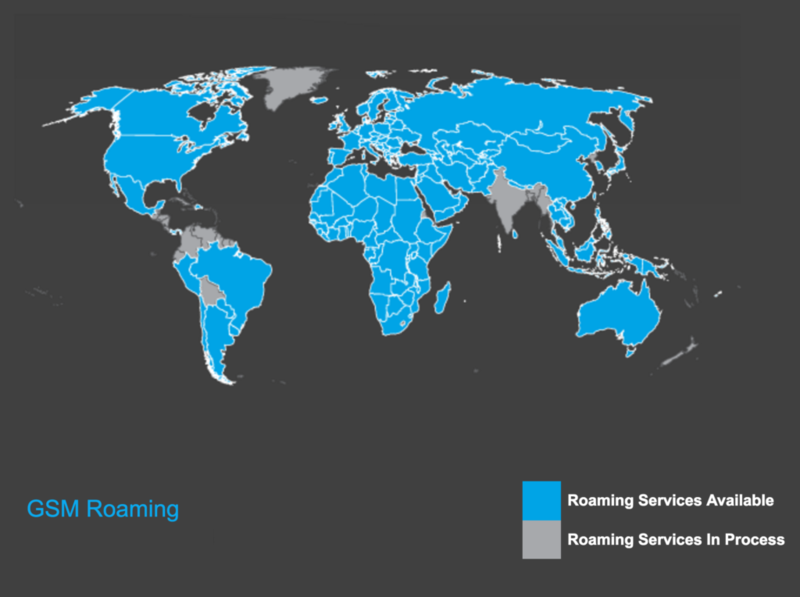 With roaming agreements established in 161 countries, Thuraya is able to provide reliable roaming services for our postpaid and prepaid customers onto more than 380 worldwide GSM networks. 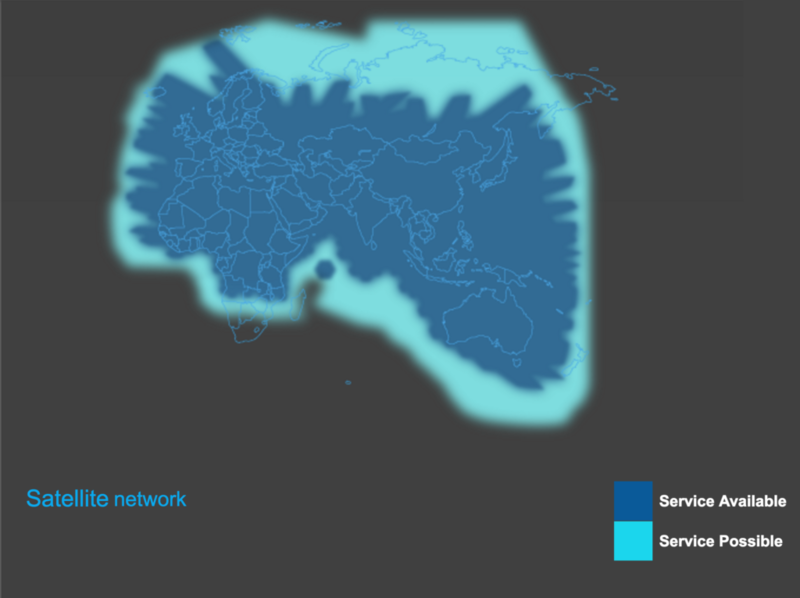 GSM subscribers from those networks can also insert their GSM SIM into a Thuraya handset to enjoy roaming services across Thuraya’s satellite network, in order for them to remain connected when they are out of GSM coverage, or when they are traveling and terrestrial roaming charges are steep. 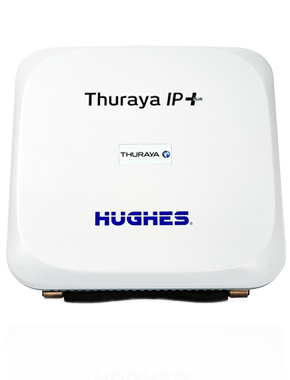 Thuraya’s M2M network covers more than 160 countries in North America, Europe, Africa, Asia and Australia.